This article has much good background. However, there is one large apparent misunderstanding. As in OIF/OEF and other deployments, when the Coast Guard is called upon to support national defense, it is typically requested and funded through DoD. The Coast Guard’s lengthy patrol-boat presence in the Arabian Gulf originated through RFFs (requests for forces) from DoD, via the Navy. The DoD operational plans called for a certain number of patrol boats, and the Navy asked for assistance from the Coast Guard, via RFF, to support the DoD’s request. Significant funding was associated with the Coast Guard’s acceptance of the RFFs. Should the Coast Guard create any sort of presence in the SCS, whether short-term or lengthy, whether for national defense or resource protection, it would not happen without dedicated funding/authorization from Congress. In other words, the Coast Guard would not take it “out of hide” to send a ship out there, without a mission and money from higher up. The Coast Guard, like the other branches of the military and other federal agencies, operates under ultimate direction, funding, and oversight from Congress. Any such deployment also would not occur without consideration of the Coast Guard’s role in the US’s strategy in the SCS. The USCG certainly has the tactical and operational skill to conduct FONOPS. Just like Navy assets, they would have to have a clear purpose and authority for their presence and operations, were they to deploy. Would they enforce EEZs and fisheries? Would they conduct FONOPS inside 12NM from disputed areas? Would they provide force protection for allied assets, or enforce UN resolutions? There must always be a clear mission before any asset deploys. The Coast Guard is certainly capable of defending itself and allied forces against hostile action. Again, rules of engagement would need to be clearly constructed before any such deployment, especially as the USCG can operate under several different legal authorities/laws. All of this being said, it is good to hear that the COMDT and CNO are having these discussions. Depending on the strategy this administration wishes to carry out in the region, the USCG could be an excellent route for helping accomplish our national goals in the SCS. Personnel of the USCG have fought in every major American conflict since the founding of the United States. This will certainly be true for the next conflict, even if it were to occur in the SCS, although their will be challenges ahead for the USCG budget. – A permanent USCG presence does not necessary mean ships. USCG Marine Safety Offices (MSOs), Law enforcement detachment boarding teams (LEDETs ), and Port Security Units (PSUs) have served with distinction in the Persian Gulf and will play a part in the next conflict. 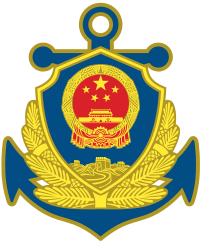 – USCG, along with the USAF and USN, already participate in Department of State run FONOPS, although not explicitly reported in the SCS. – Obviously, for USCG expanded presence in Southeast Asia to not impact other missions, their operating budget must be increased by Congress. 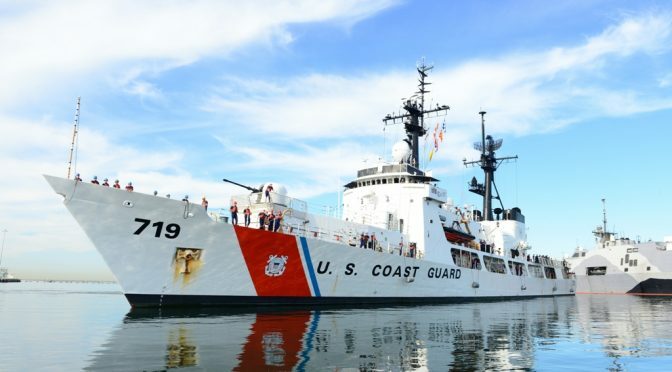 If both the executive and legislative US branches agree to expand USCG cutter activity to assist in overseas presence, the USCG ship procurement budget must be increased to allow for a larger force posture. – If proposed cut by the current administration of $1.3 billion, or 12 percent, in FY2018 is approved, it seems less likely that USCG will be able to contribute substantially to SCS presence while fulfilling other responsibilities. If this cut is avoided, and if the COMDT’s current proposal to increase funding of operational accounts by 5% accepted, the USCG role can increase. If they would just put the Coast Guard in the DoD, many of these budget issues would be fixed. Because USCG is a federal law enforcement agency, it cannot technically be part of the DoD. Need to rethink the US approach to the International Littorals writ large. Putting the Coast Guard in the DoD would remove the diplomatic immunity it relies on to complete most of its missions. Being under it’s own title in the U.S. Code and not under the DoD is what enables them to enforce international law without it being an act of war. I apologize diplomatic immunity is the incorrect term, it should be diplomatic status. Military is an extension of Politics, but Politics is higher than Military. 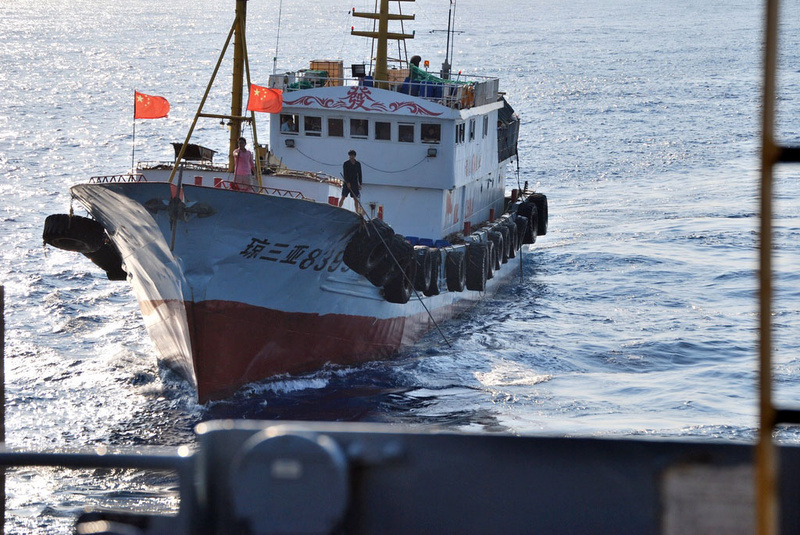 USN patrolling in SCS is a military action, it looks dangerous physically while politically acceptable and understandable, which means it is more secure in the end. 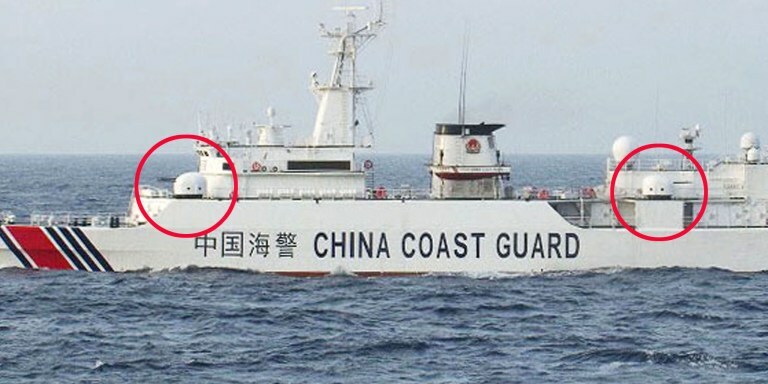 USCG patrolling in SCS is a political action, it looks less dangerous physically while more provocative politically, hence will incur more serious responses both politically and militarily, which means it is more dangerous in the end. 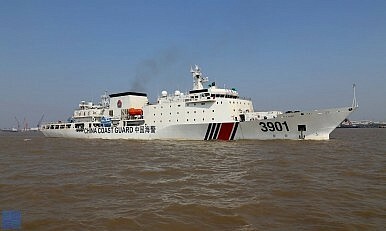 If US want to upgrade the confrontation in SCS, then USCG is a good choice, otherwise, USN is better. For China who consider SCS reefs and its 12 NM sea as its sovereign territory, it feels no more guilty when fighting back USCG than USN. In fact, it feels more obliged to do so. Folly. 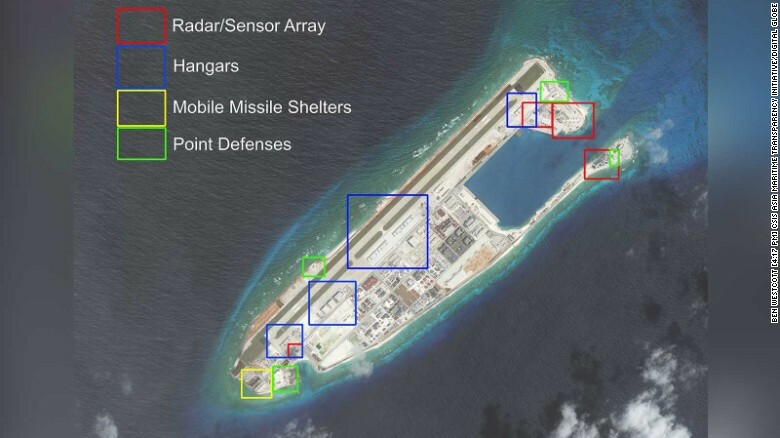 Guard U.S. coasts and stay out of the South China Sea. Just because we’ve done it in the past doesn’t mean we need to do it again.